You can help FACE Low-Cost Spay Neuter Clinic many different ways – either through volunteering, donating, giving through our Amazon Wish List or through community rewards programs like the ones below. Thank you for your help. It makes a huge difference! 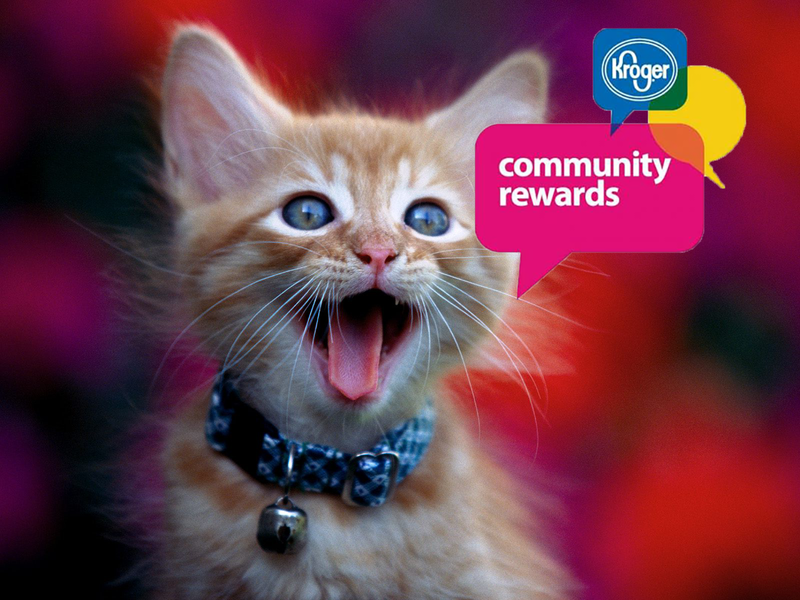 Help FACE Low-Cost Spay Neuter Clinic every time you shop at Kroger. Simply register your Kroger Rewards card and list FACE as the benefiting organization. You get the same benefits you always have with the card and Kroger will donate a percentage of the proceeds to FACE. This is a fantastic and simple way to help. Please not you must re-register your card every six months to continue to participate. The Amazon Smile Program allows you to shop as normal and help the animals FACE cares for. 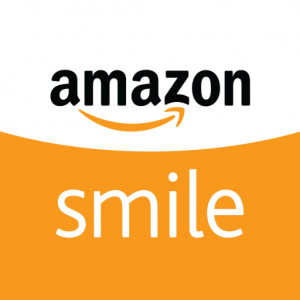 Simply visit smile.amazon.com and choose Foundation Against Companion Animal Euthanasia Inc as your charity of choice. Then, visit smile.amazon.com instead of the regular Amazon.com link when you shop. Amazon will donate a percentage of every dollar you spend to FACE automatically. It all adds up and it all makes a difference!